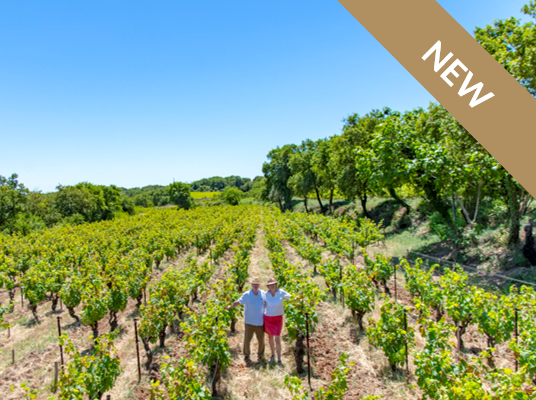 We are Deborah and Peter Core, a British couple who left London in 2002 with the dream of a new life in the South of France, to live closer to nature, to enjoy a more simple, healthy and creative life. And so we left our professional positions to become winemakers. Our first step was obtaining a winemaking diploma in New Zealand. 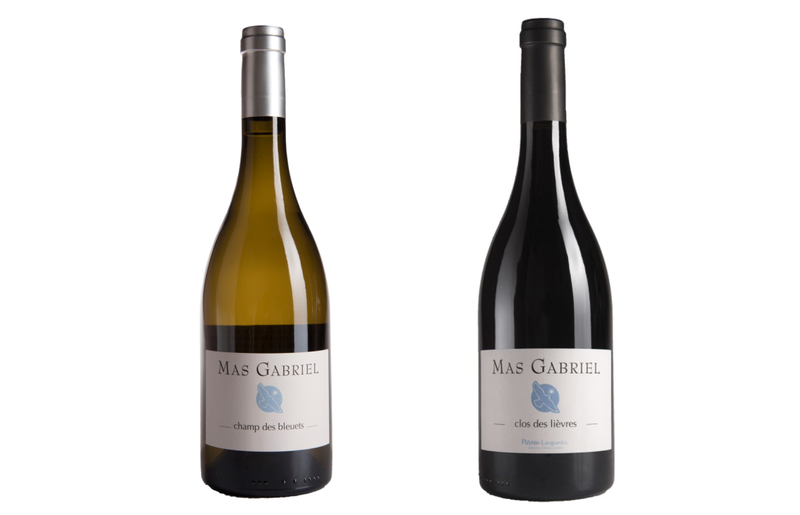 We subsequently returned to Europe to establish our estate Mas Gabriel in 2006, located within the appellation of Pézenas, in the heart of the Languedoc region. Our vineyard comprises 6,5 hectares of land, on magnificent “terroir”, planted with Mediterranean grape varieties, which we farm organically. We enjoy a great bio-diversity with many species of wild plants and trees, insects and birds. This year we are going to plant a variety which is new to us - cinsaut - as well as a little more grenache, in order to expand our range of red wines. The plantings are on two blocks of land which already form part of our estate. We’ve ordered the young vines as “selection massale”, which means that the cuttings for the vines are specially selected, ie. non-cloned. Such vines are naturally more robust and disease-resistant, and their fruit gives a diverse range of flavours hence a more complex wine. We’ve invested a lot of capital over the last few years in the winery and in the vineyard in order to realise our ambition to produce great wines. Thanks to your support, we will plant the two blocks of land this year and our entire estate will be planted and in production. You advance a sum of money to Mas Gabreil to finance his project. 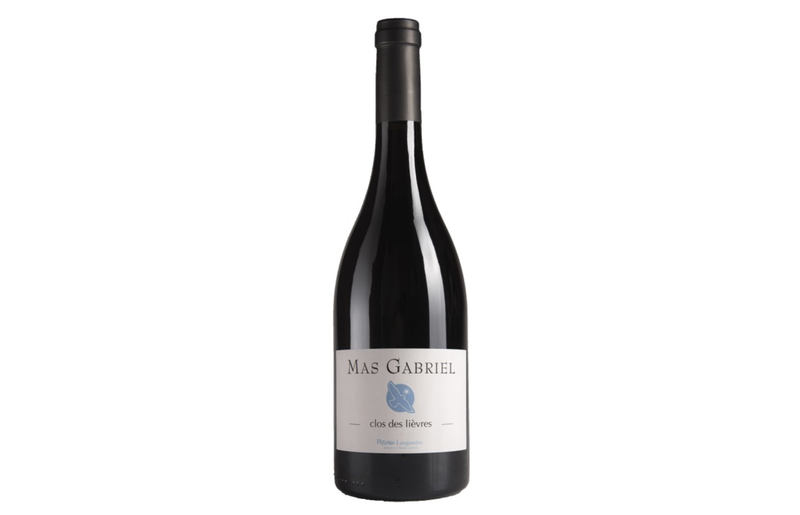 Mas Gabriel will repay your investment in wine delivered straight to your door over the course of three years: 3, 6 or 12 bottles depending on the plan you choose. 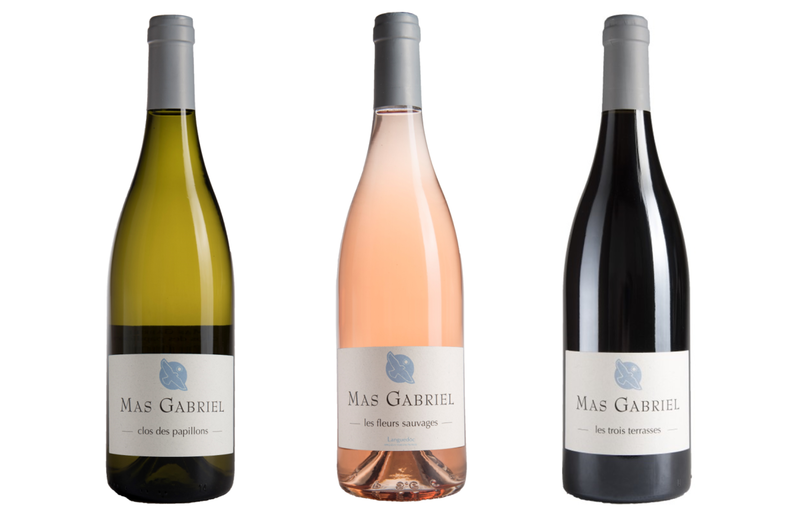 Mas Gabriel is offering several different wine plans to help fund the planting of a new vineyard. You may choose one or more of the following plans. The duration of reimbursement is 3 years for each plan. For more details about the wines see Le Domaine. You can also choose to give any of the plans as a gift. Just specify the name and delivery address at the time of payment. We can do personalized gifts as well: just send us an email at info@winefunding.com. You benefit from a discount of 15€, 29€ et 78€ off retail price depending upon the plan you have chosen. You benefit from a discount of 21€, 55€ et 120€ off retail price depending upon the plan you have chosen. You benefit from a discount of 23€, 56€ et 122€ off retail price depending upon the plan you have chosen.